It’s a vintage Rolex, one of the few material items that you can both enjoy for the rest of your life and, when the day comes, pass down to the next generation to do the same. It’s everlasting, ever relevant because its elements, while simple, are perfectly executed both in design and function; and true quality never goes out of style. 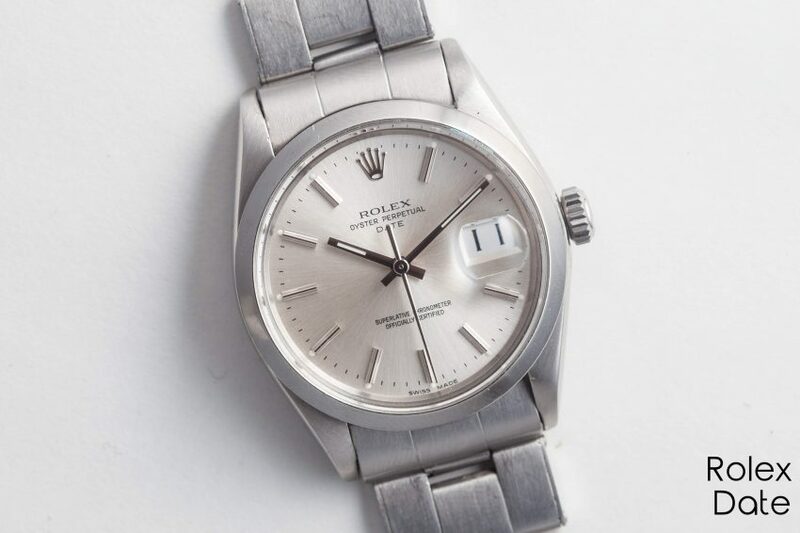 From its silver sunburst dial to the iconic steel Oyster case, this Rolex Oyster Perpetual is just wonderful. It’s simple. We don’t want you to have a watch that you don’t love. So, we will always give you three days to love or return your Theo & Harris wristwatch, no questions asked. Naturally, all returned wristwatches must be in the same condition as initially shipped. Insured shipping for returns must be paid for by the buyers and buyers assume all risk. Once received, 90% of the original purchase price will be immediately refunded.